Wakemaker Marine was chosen for this aluminium fabrication project due to our reputation for completing jobs to a high standard. 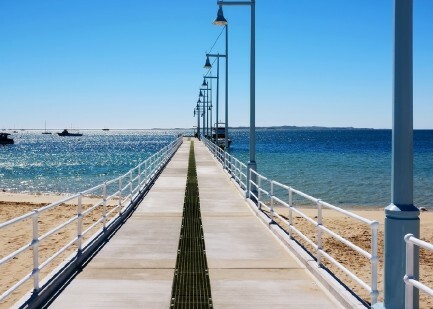 Rockingham jetty has always been a popular place for people to go fishing. However, it had become dangerous in winter storms and was deemed unsafe. 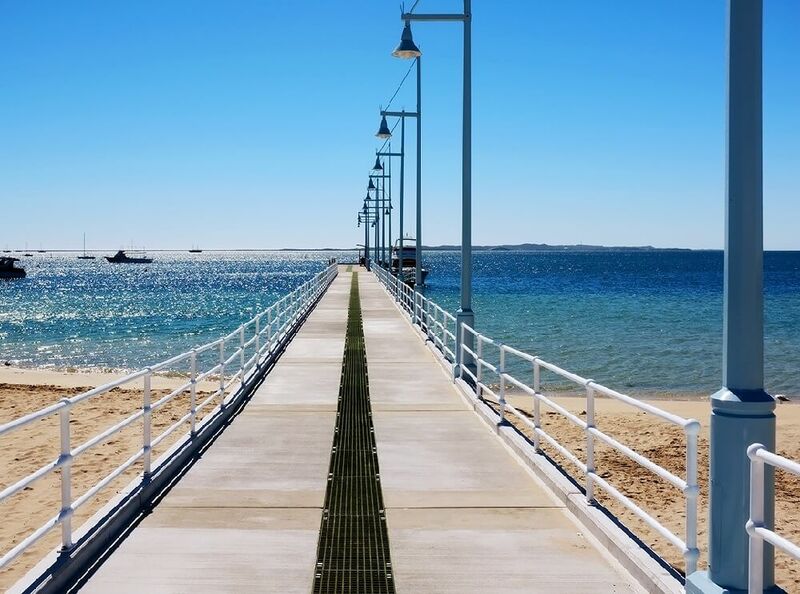 As a result, the Rockingham Council commissioned plans to upgrade and extend the existing jetty. 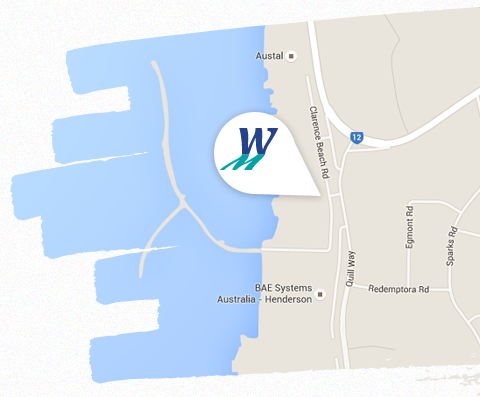 It’s now one of the most accessible fishing locations near Perth and very popular with anglers. Aluminium hand rails were an integral part of the upgrade and Wakemaker Marine are proud to have been part of the project. 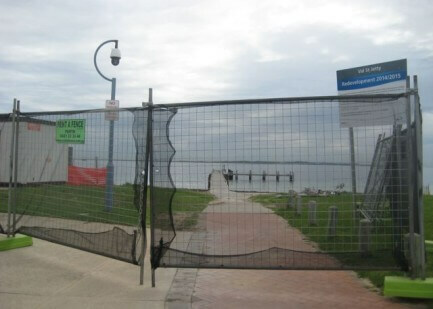 We were contracted to fabricate the hand rails for the jetty. 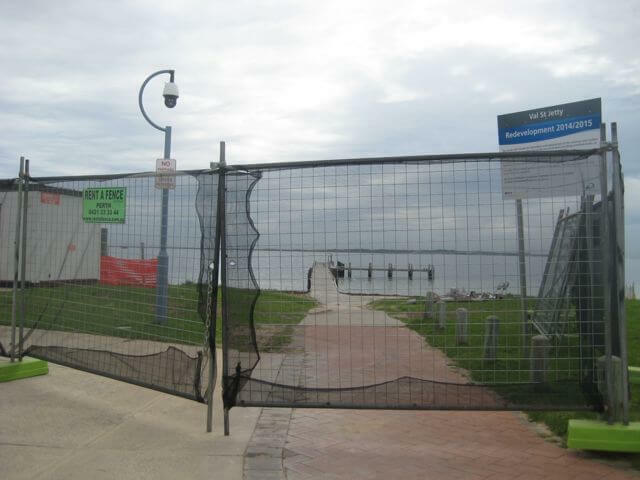 We completed the aluminium fabrication of the panels and they were installed by Weldlok as part of the overall jetty upgrade project.